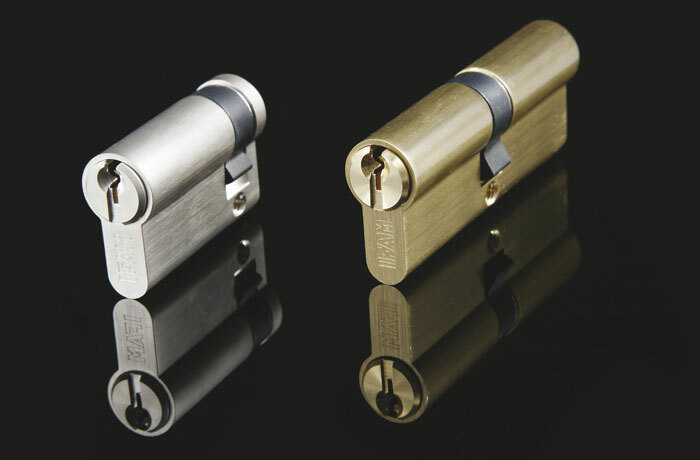 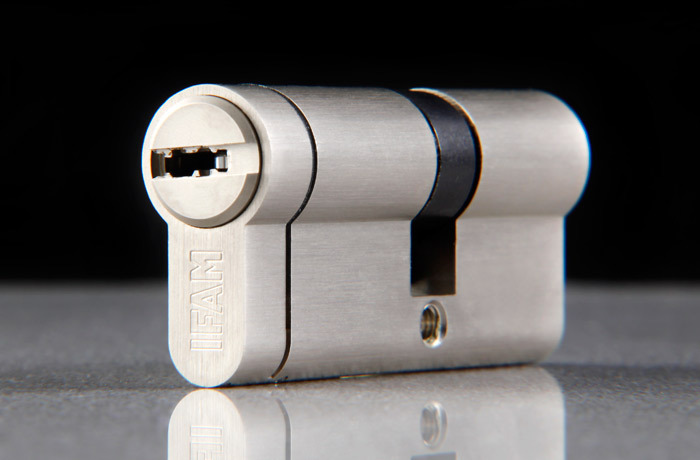 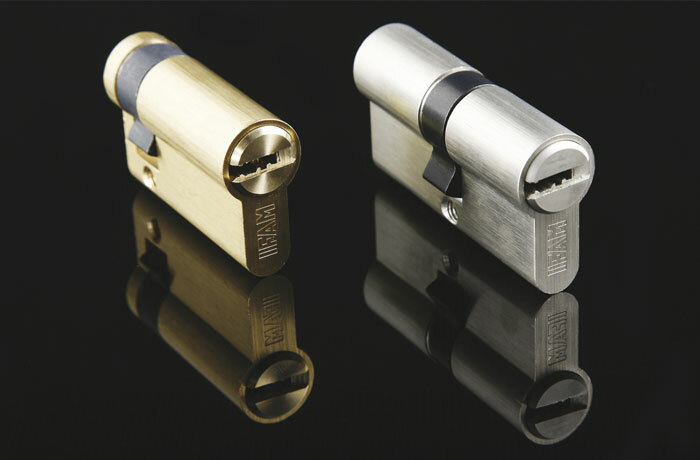 The Huno Series stands out within the line of IFAM cylinder locks with serretad key, thanks to its protected key design and the fact that has been certified according to EN:1303:2015. 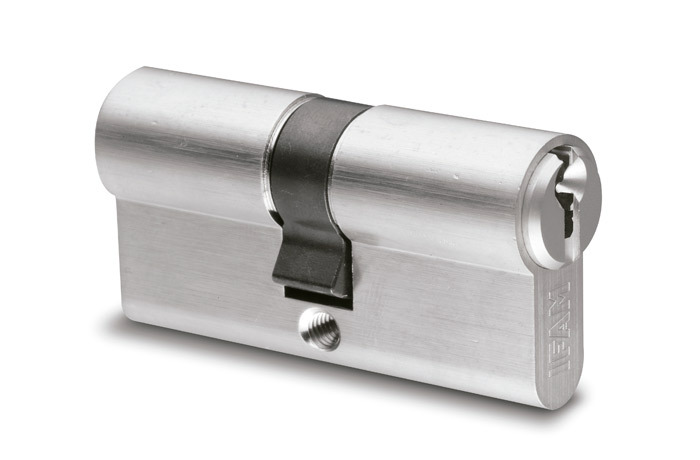 These cylinders are supplied with a property card for future copies to be made by the user. 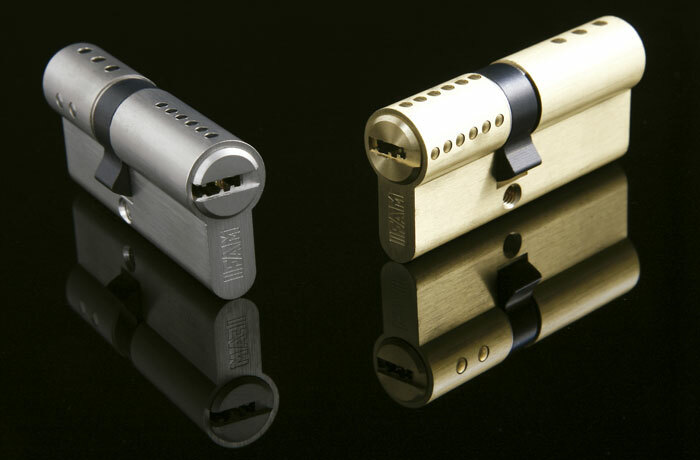 – Drill resistant and pick proof pins. 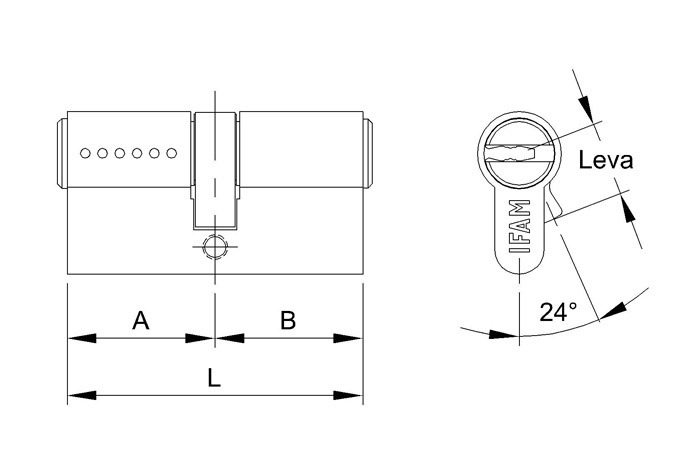 Opening / closing: – Available with the standard system or with thumb turn. 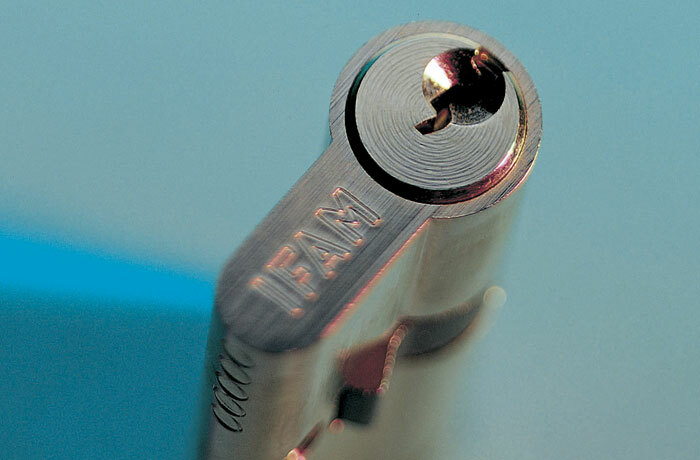 Keys: – Serrated key with design protected by IFAM. 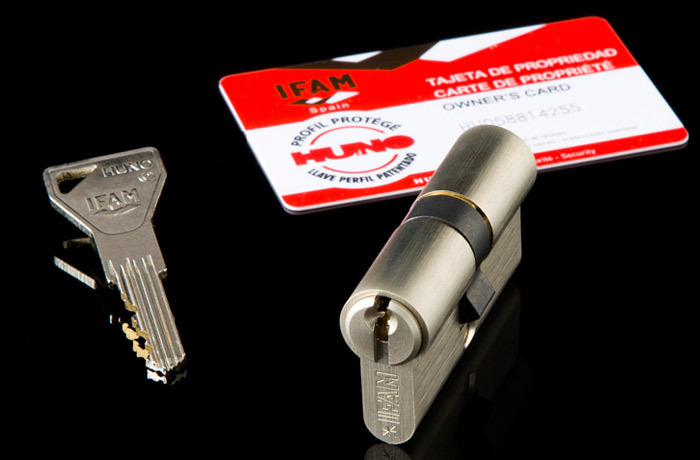 – Se suministra con 4 llaves. 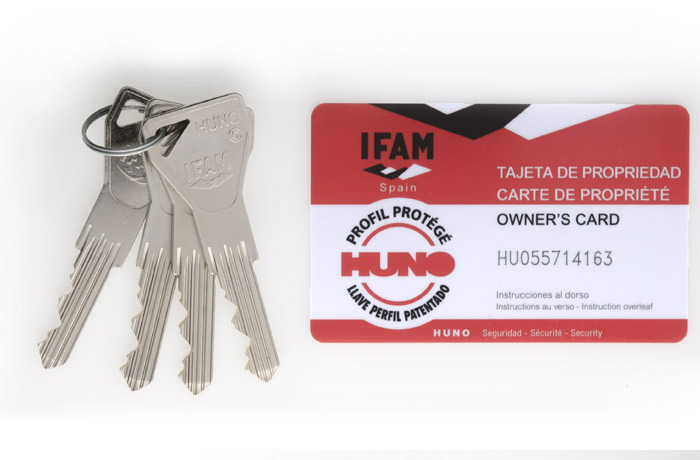 – Property card with a code for future key duplications.